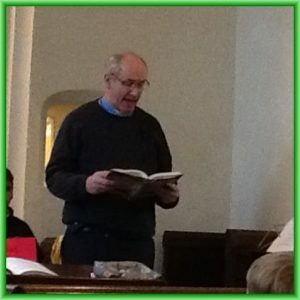 At Lydiard Millicent CE School we offer a daily act of Collective Worship, for all children, the majority of which, are mainly or wholly of a broadly Christian character, reflecting the broad traditions of Anglican Worship, in accordance with the Trust Deed. Weekly themes are planned for the year to provide a focus for worship. These are based upon the church year supplemented by a variety of themes linked to children’s own experiences, such as Friends and Forgiveness. 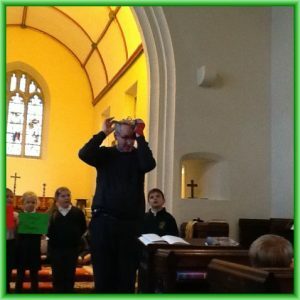 Every week a celebration collective worship takes place where all teachers choose children from their class for a merit award, certificates are given out and birthdays are celebrated. Outside speakers are encouraged to take part in assemblies whenever appropriate to the planned content. 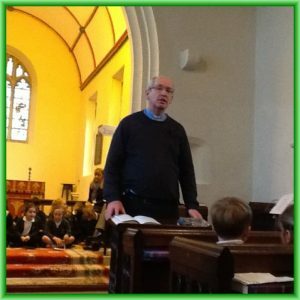 We have regular worship with our vicar Tudor Roberts. On special occasions pupils may visit the local church, e.g. Harvest, Christmas, Easter and at the end of the school year. 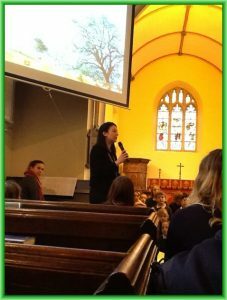 Should you wish to remove your children from all or part of Collective Worship, following a discussion with the Head teacher, a letter of confirmation must be submitted. An alternative activity would be provided under the supervision of an adult. Please click here to visit All Saints Church.